The soft side of the buffalo. The Ricotta di Bufala Campana is part of the history and tradition of the dairy industry. A symbol of our agriculture and of the heritage of typicality that Southern Italian territories can express. The Ricotta di Bufala Campana has been registered in the appropriate register of Protected Designations of Origin by the European Commission under Reg. 634/2010 of July 19, 2010. The Ricotta di Bufala Campana PDO is a fresh dairy product. It is obtained by heat coagulation of the whey proteins from buffalo milk, a raw material deriving from the production of the Mozzarella di Bufala Campana. This gives it particular structural characteristics of creaminess and softness, a white porcelain colour and strong sensory properties. 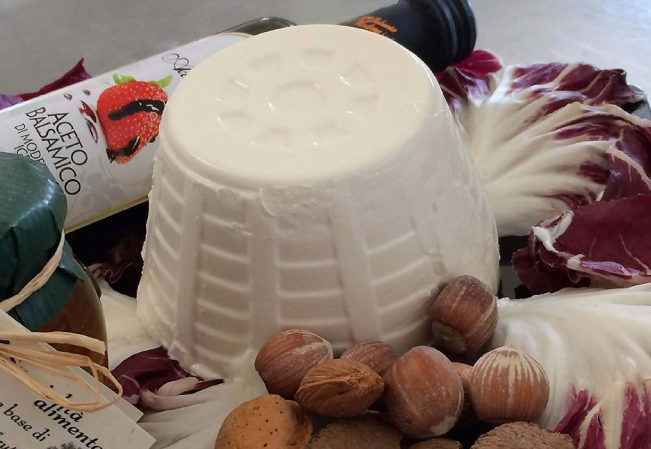 HOW TO RECOGNIZE THE RICOTTA DI BUFALA CAMPANA PDO? The Ricotta di Bufala Campana PDO is packaged in paper, in heat-sealed plastic food containers, or in other food wraps. The packaging bears the labels “fresh” or “homogenized fresh”. 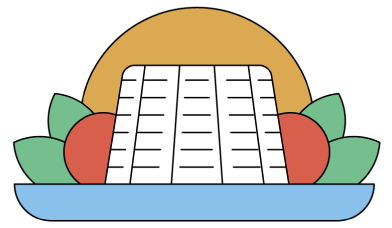 The latter, in order to obtain a product with a higher shelf-life than that of the “fresh” one, undergoes a further heat treatment. Packaging in the production territory is mandatory, in order to guarantee the traceability, control and integrity of the product. The shape of the dairy product is the typical truncated pyramid or truncated cone shape, with a weight of up to 2 kg. In the case in which the Ricotta di Bufala Campana is sold to be used as an ingredient in processed food (filled pasta, sweets etc.) packs of up to 40 kg are allowed. 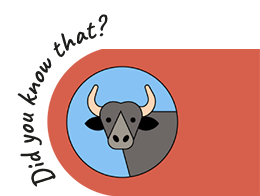 The word “bufala”, an Italian synonym of lie, has nothing to do with the “bubalus”, whose story does not lie. Testimony is its genuineness and the uniqueness of the product deriving from its milk: the Mozzarella di Bufala Campana PDO. 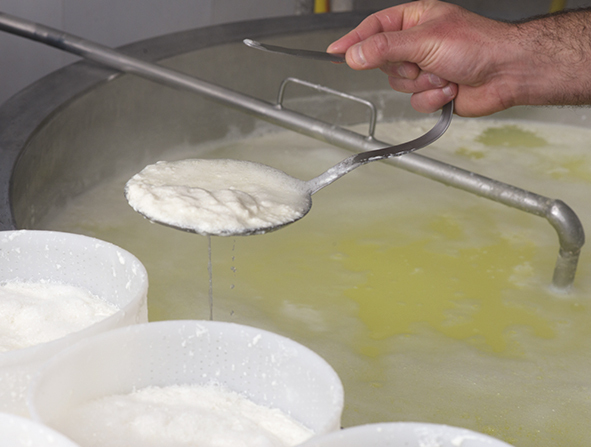 Dairies must exclusively use sweet whey from the processing of the Mozzarella di Bufala Campana, turning it into ricotta within 24 hours of its extraction. The addition of buffalo milk or buffalo milk whey is allowed during processing provided it comes from the same production area. Do you want to know how to use the Ricotta di Bufala Campana PDO when cooking? DISCOVER THE RECIPES WITH RICOTTA DI BUFALA!